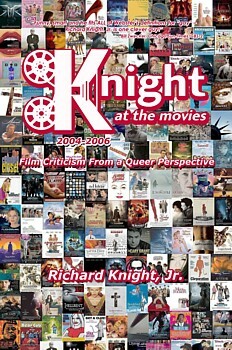 The first Knight at the Movies book!!! column and the exclusive, website only reviews. of the table of contents, the author's note and several sample pages. shopping cart and head to check out. Order dozens of copies today!!! is coming in early 2010!